In Japan in 1253, one of the great thinkers of his time died - and the world barely noticed. That man was the Zen monk Eihei Dogen. For centuries his main work, Shobogenzo, languished in obscurity, locked away in remote monasteries until scholars rediscovered it in the 20th century. What took so long? In Brad Warner's view, Dogen was too ahead of his time to find an appreciative audience. 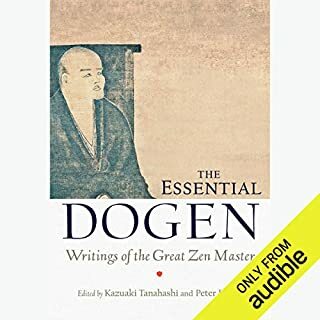 To bring Dogen's work to a bigger audience, Warner began paraphrasing Shobogenzo, recasting it in simple, everyday language. 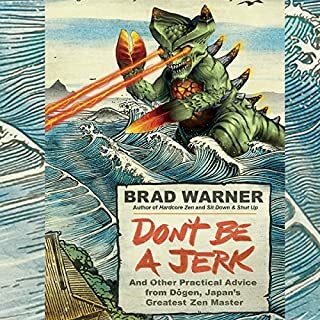 The first part of this project resulted in Don't Be a Jerk, and now Warner presents this second volume, It Came from Beyond Zen! Once again, Warner uses wry humor and incisive commentary to bridge the gap between past and present, making Dogen's words clearer and more relevant than ever before. A great way to explain (or introduce) zen thinking to the reader (listener) of today. Examples are fun and well written – all translations from medieval Japanese have comparisons to other modern translators and an explanation why author chose to do as he did. Really enjoyable and fun. If you could sum up It Came from Beyond Zen! : More Practical Advice from Dogen, Japan's Greatest Zen Master (Treasury of the True Dharma Eye) in three words, what would they be? 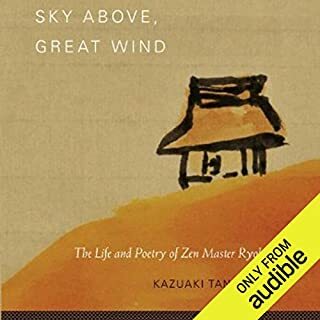 What other book might you compare It Came from Beyond Zen! : More Practical Advice from Dogen, Japan's Greatest Zen Master (Treasury of the True Dharma Eye) to and why? Don't Be A Jerk. 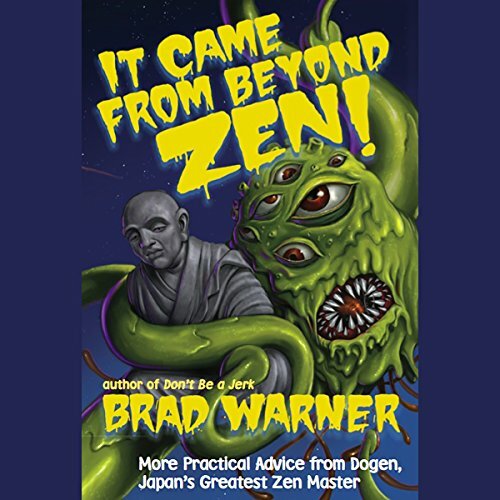 It came from Beyond Zen is the second installment of Brad's paraphrasing of Dogen. 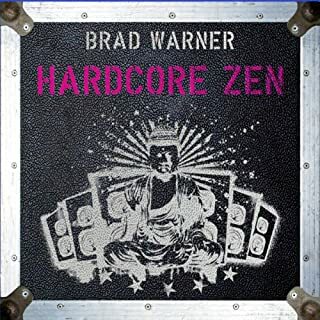 Have you listened to any of Brad Warner’s other performances before? How does this one compare? Yes. This one ranks right up there with the rest of them. Enjoyed from start to finish. On a subject that can be hard to interpret & digest. Brads delivery and content made a totally refreshing listen and I found because of all his hard work. learned so much from this. Thank you so much for offering this to us. the way you do. 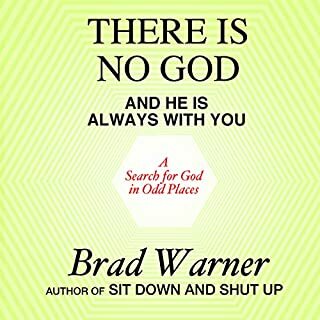 Outstanding audio book , thanks Thanks Brad !!!!!! Well spoken and clarity in communication.